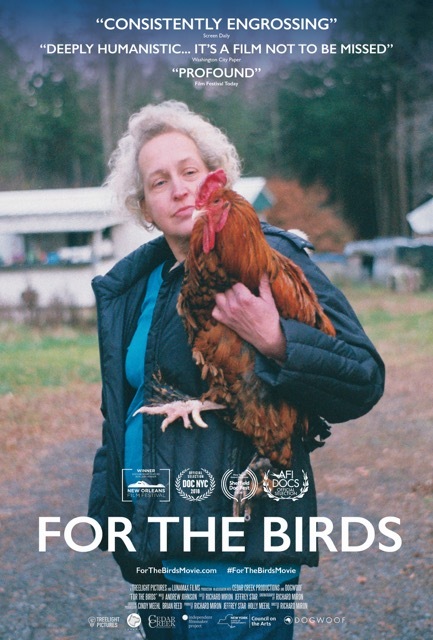 FOR THE BIRDS is a feature documentary. Premiered 2018. FOR THE BIRDS was selected as one of 10 documentaries to participate in IFP’s year-long lab program in 2016, which helped us develop our cut and prepare for distribution.